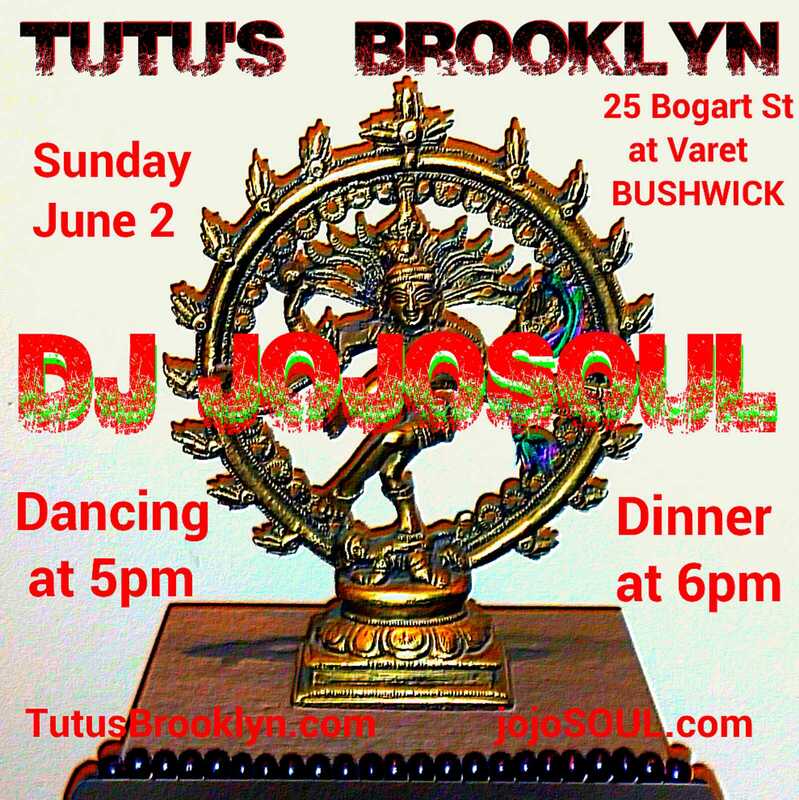 Sunday Evening- June 2: Dance with DJ jojoSOUL at Tutu’s Brooklyn! To close out the weekend FULL of great events for BOS2013 in Bushwick, we will be dancing hard at Tutu’s Brooklyn! Come eat, drink, and DANCE! Be sure to stop by the DJ! Previous PostPrevious Family Fun and Drumming this Weekend- PRAY for Good Weather!